At Resort Marine & Service we know that sometimes things go wrong, or weird questions arise. We've dedicated this portion of our site to provide you with relevant information to all things marine. Over time we will continue to add relevant articles about how to perform basic maintenance, troubleshoot, and general fun-facts about boating around Walker, MN. In the meantime, if you need help or assistance give us a call or stop by our dealership in Walker, MN. Using an E10 fuel, or fuel with 10% alcohol levels, often creates problems for marine engines. Regardless of what some companies may say, additives cannot reverse the effects of ethanol water-contaminated fuel. There are a few things that you can do to prevent damaging your marine engine with E10 fuels. To read thee whole article, follow the link below or give us a call to see how we can help you diagnose your engine issues. 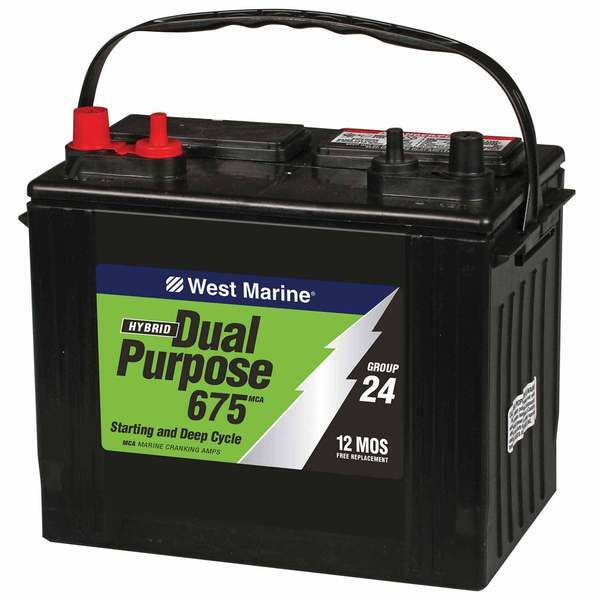 Keeping up with your battery maintenance is crucial to enjoying your boat throughout the year. When you're not using your boat for an extended period of time, it's important to disconnect the battery. You'll want to keep an eye on the water level, and make sure that it stays topped-off to extend it's total life. You want to keep your battery charged up, as leaving it discharged could create damage. 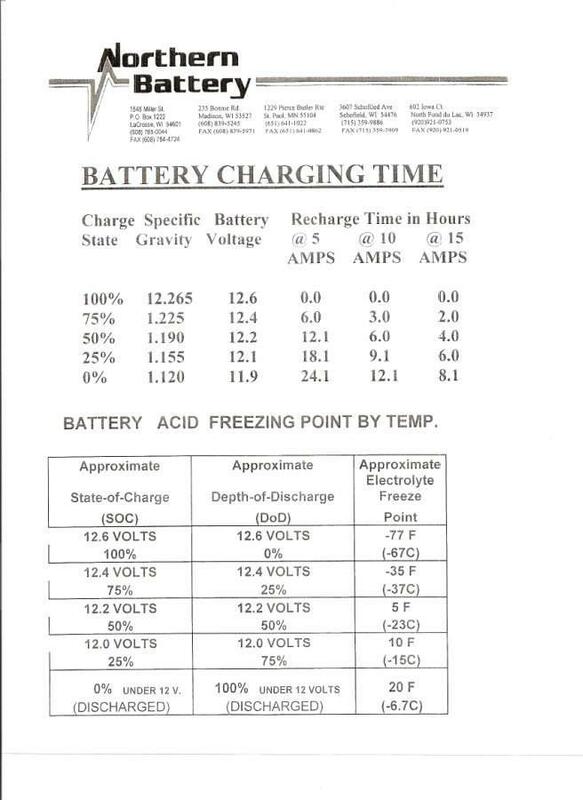 For more information on charging your battery, follow the link below or give us a call to see how we can help. 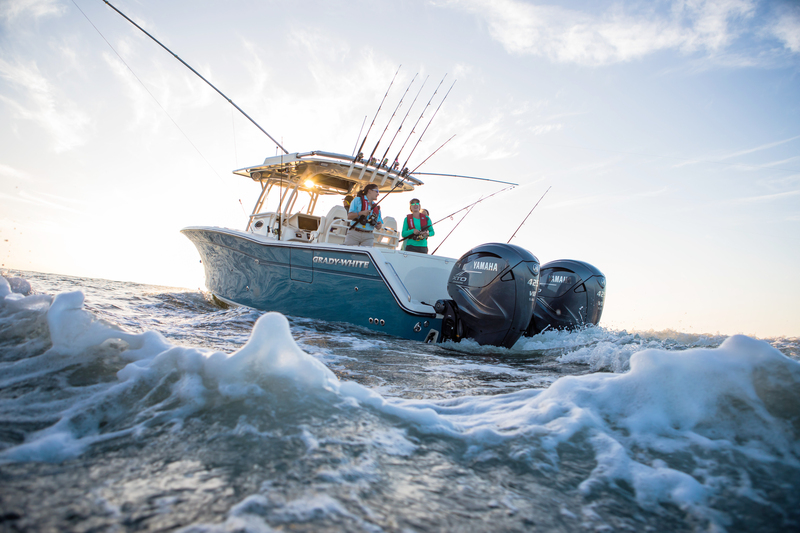 When you decide to buy a Yamaha outboard motor, it can be hard knowing just what to focus on. There are so many options out there - where do you start? We created the following guide to help you through the process. For all your boating needs, visit Resort Marine. We proudly serve those in Walker and Benedict, Minnesota.